Thank you for celebrating Mother's Day with us! We enjoyed a day filled with yoga, flowers, mommy mimosas and most importantly...love and laughter! Thank you to all the mamas, papas, babies and kiddies who joined us for a stretch and celebrated with us. 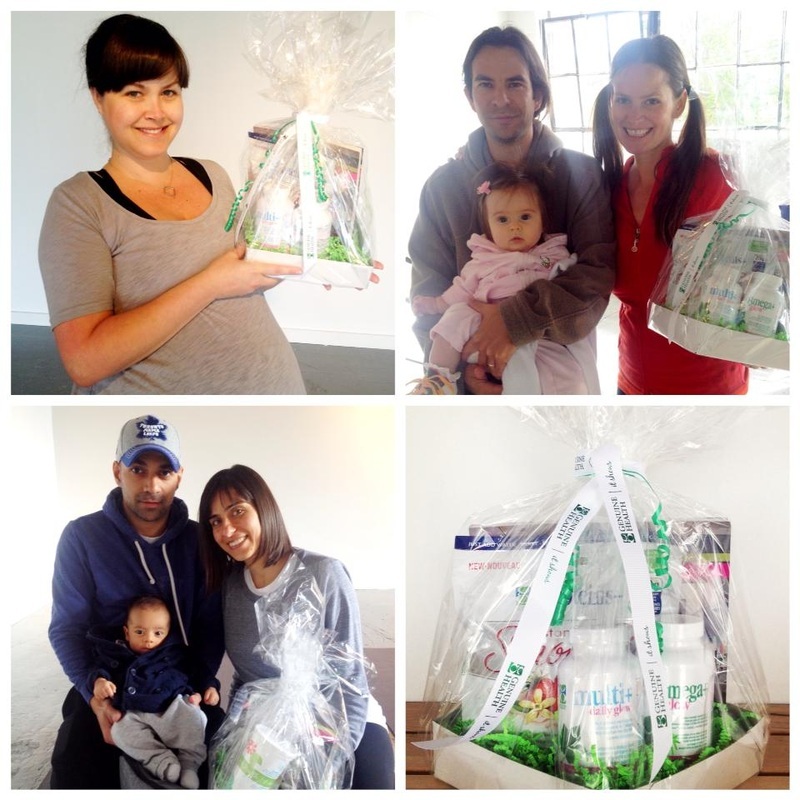 Thank you also to Genuine Health for providing an amazing health-filled gift basket to a lucky mama in each of our classes. We look forward to celebrating Mother's Day with everyone again next year!